Compact design unfolds to a cushioned changing pad with useful storage pockets. 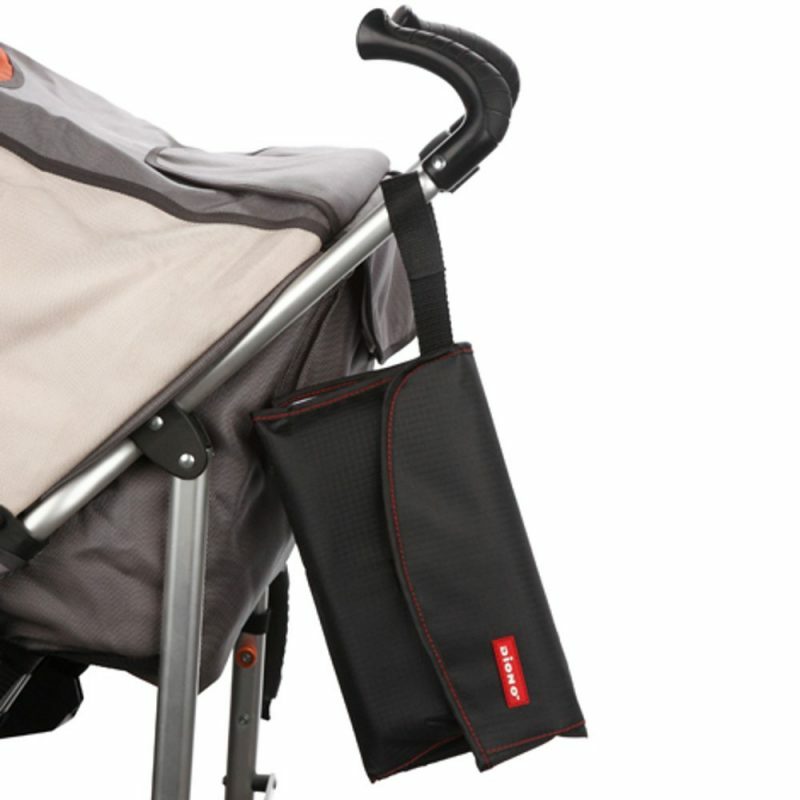 Zipped mesh pockets for valuables, a strap to attach it to pushchair and a plastic wipes case. Waterproof and washable. A handy solution to changing baby on the go!